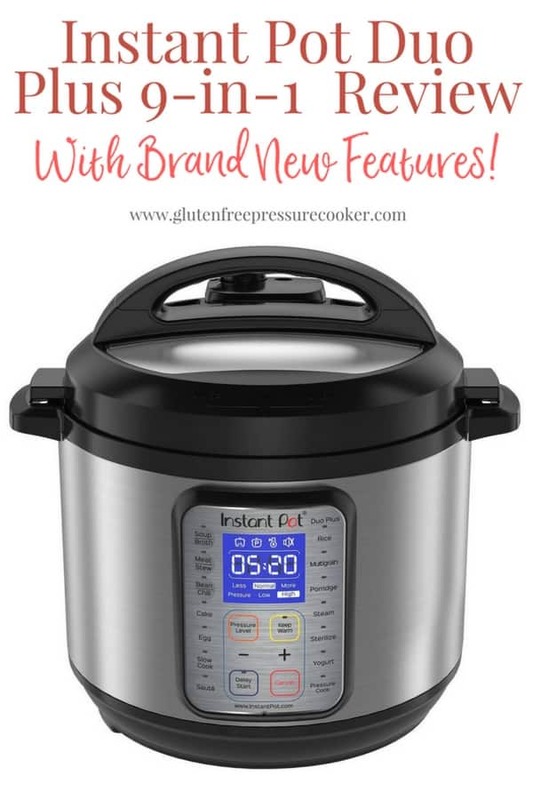 The Instant Pot Duo Plus 9-in-1 is one of the newer Instant Pots that came onto the market earlier in 2017 and has many exciting features that I’ll cover in more detail below, I’ve tried several of them including the cake button which may be my favorite feature! NEW Instant Pot Duo Plus buttons! 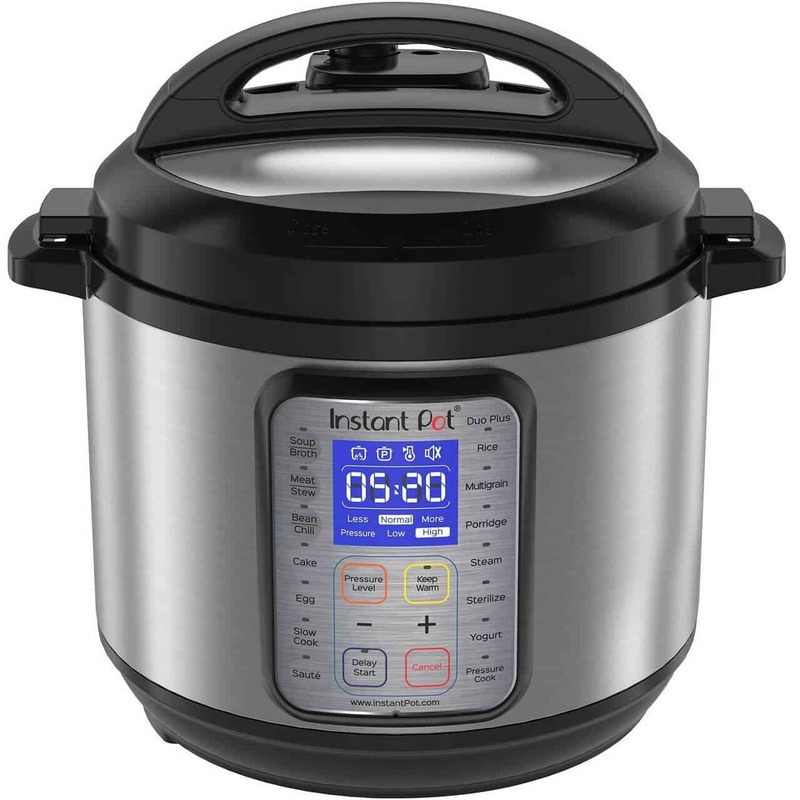 This Instant Pot duo plus was provided to me for review, this post also contains affiliate links. 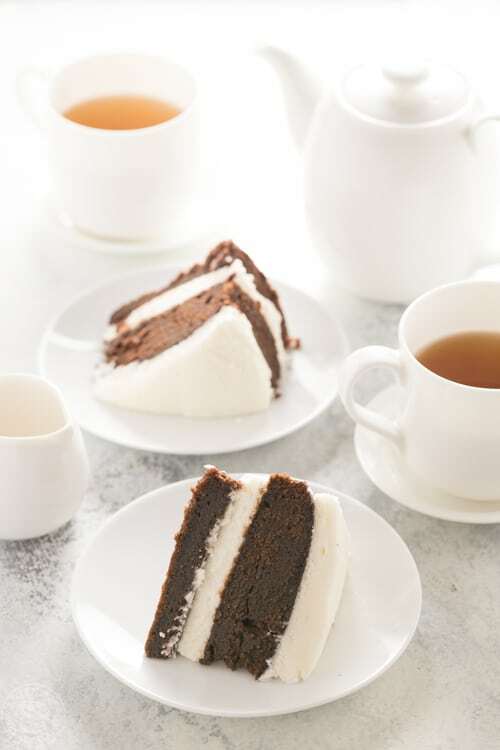 Cake – I love this setting as it’s designed to pressure cook soft moist cakes and I’ve tested it a couple of times and it worked really well. You can see from the photo at the end of the page how my cake turned out! Egg – the Egg program has been created to prepare perfect eggs in just a few minutes, it’s really easy to use. Sterilize – The Sterilize program can pasteurize milk, and sterilize baby bottles, jars, and utensils and perform certain types of canning, so that’s really great! I’ve not tried it yet but It’s on my to-do list. There are a few other differences between the Instant Pot Duo vs the Instant Pot Duo plus 9-in-1 and one of the first that I noticed is that the ‘manual’ button is now simply called ‘pressure cook’, but it functions in exactly the same way and allows the user to set set the cook time instead of using one of the pre-programmed buttons. 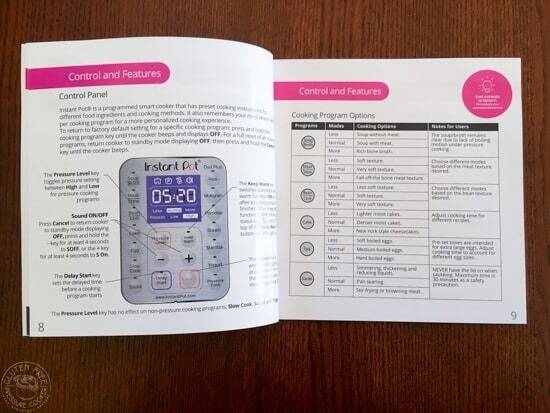 Instant Pot have listened to customer feedback and the manual for the Instant Pot Duo Plus is much improved and easier to navigate than the manual that came with the Instant Pot Duo. It now has really clear graphics and directions for all of the buttons on the device, I really like it! It also has details on how what setting to use to get different kinds of foods to cook exactly the way you like them as we all have differing tastes and preferences on texture. With the Instant Pot Duo 6qt that I have the stainless steel pot only has maximum fill measurements on the inside that are suitable when you are slow cooking or sauteeing, they are too high for cooking under pressure and that caused some confusion with previous models. 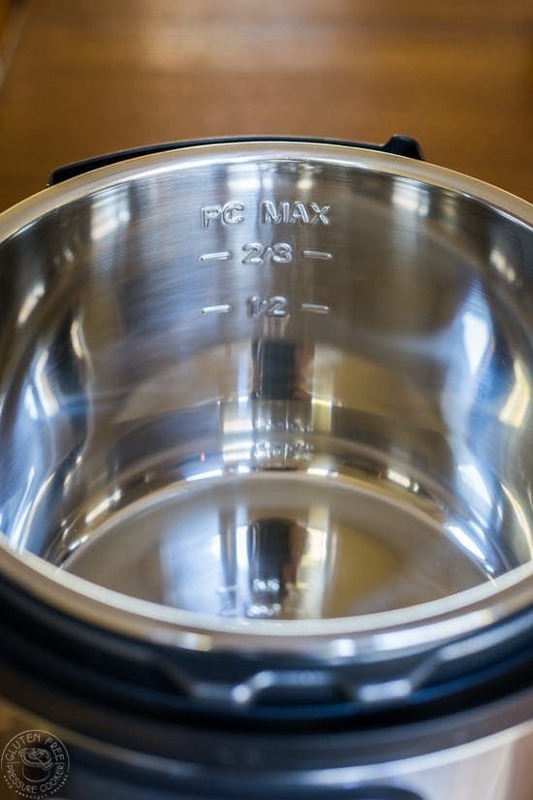 I’m delighted that they have corrected this and the inner stainless steel pot now comes with the markings (you can see in the image below) which show the maximum fill line for pressure cooking on one side as indicated by ‘PC MAX’ and it’s followed by a half full line and a 2/3 full line. On the opposite side of the pot the markings are simply measurements up to 6qt for the model that I have, and presumably 8qt if you have the bigger model. The LCD display is improved over previous Instant Pot models with a pretty bright blue display background and easy to read white lettering. There are some new display icons that tell you if your Instant Pot Duo Plus is heating up and cooking is in progress, another one with the ‘P’ in the middle to indicate that it’s on a pressure cooking program, The keep warm setting, and a little speaker icon to show you if the sound is turned on or off. I simply mixed up the cake mix as directed on the box, then lined the base of a Fat Daddios 7 Inch Cheesecake pan with parchment and poured in the cake mix. I covered the top of the pan tightly with foil, added a cup of water to the inner pot and cooked it by pressing the cake button on the pot, it really was that easy! As I’m not generally a fan of gluten free boxed cake mixes as I think they tend to be a bit on the dry side I have to say that cooking it in the Instant Pot Duo Plus was a vast improvement over baking them in the oven! Remember we are cooking under pressure here with steam, its not a dry heat like the oven so the overall cooked texture is not the same as if would be in an oven. I found that the cakes were denser and much,much less dry than oven baked. My kids were raving about them so I’ll definitely be trying to make them again that way. I used a chocolate cake mix and made some simple frosting. Do remember to cover the pan tightly with foil or moisture will get in the and make the top of it soggy.